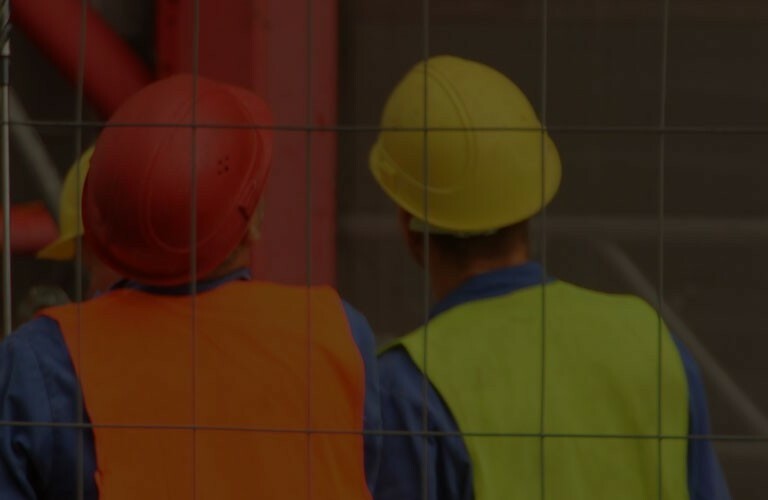 Kalcrest Recruitment are experts in the search and selection of permanent and contract commercial personnel for all industries throughout the UK. With clients ranging from SMEs and international food companies to Top 5 Legal firms we are happy to discuss any of your company's recruitment requirements. We pride ourselves in providing solutions with a flexible, down to earth approach! We offer a thorough and effective recruitment service that can manage all aspects of the hiring process – advertising, CV screening, shortlisting, arranging interviews, checking qualifications and Right To Work ID and managing the job offer. We are also happy to provide free benchmarking of salaries, as well as job and person specification advice. As well as helping you find the best role, if you apply for one of our vacancies, we will also liaise with potential employers on your behalf to negotiate job offers and make sure they are right for you. Kalcrest Recruitment’s experience and contacts were invaluable to us when we were looking to recruit an experienced Electrical Engineer with very specific capabilities. Their efforts resulted in an excellent hire who has since integrated well in to our team. Ann Marsh, Human Resources Manager, Advanced Manufacturing Co.